The 2016 Grammy Awards have just wrapped at the Staples Center in Los Angeles, ending what’s been a marathon ceremony that saw awards handed out in a plethora of categories. Taylor Swift did alright for herself, picking up the coveted Album Of The Year gong for her multi-platinum smash ‘1989’, as well as the award for Best Pop Vocal album (‘1989’) and Best Video for ‘Bad Blood’. Mark Ronson and Bruno Mars’ megahit ‘Uptown Funk’ cleaned up the Record Of The Year’ gong; the single also triumphing in the Best Pop Duo/Group Performance category. And Britain’s Ed Sheeran also nabbed a couple of awards – for Song Of The Year and Best Pop Vocal Performance, both for ‘Thinking Out Loud’. Sony starlet Meghan Trainor, who incessantly peppered global charts with her ’60s-leaning sound throughout the past year, picked up the award for Best New Talent. 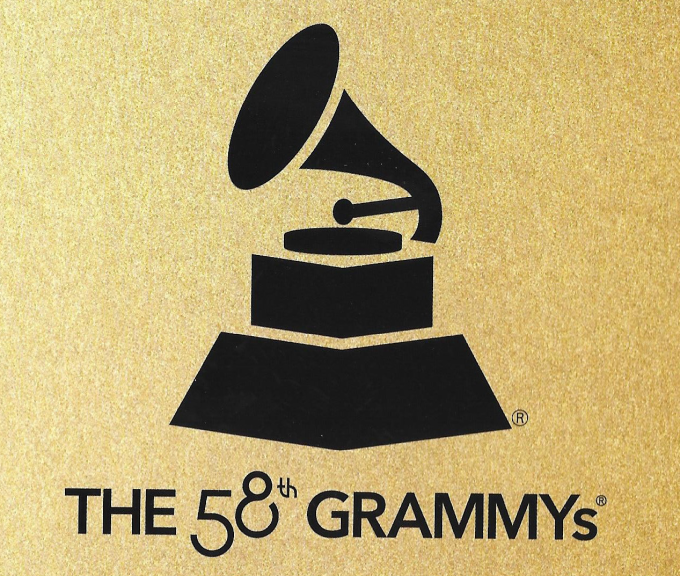 For a full wrap of the winners and grinners in the 2016 Grammy Awards, head over to www.grammy.com.